The Chocolate Emporium crafts a standard semi-sweet dark chocolate chip that isn’t so standard. 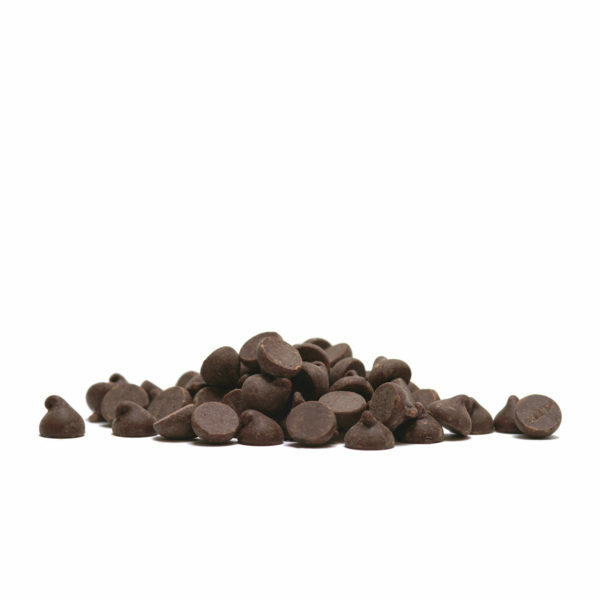 Say “hello there” to these semi-sweet chocolate chips that are meticulously made to cater to your needs and your most sensitive taste buds. 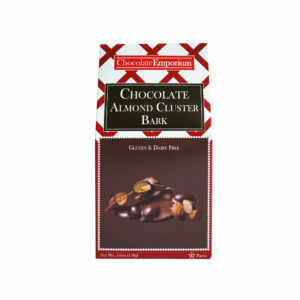 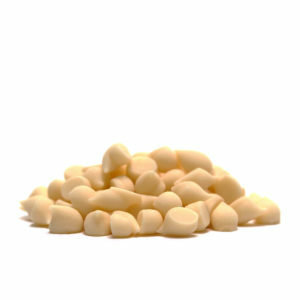 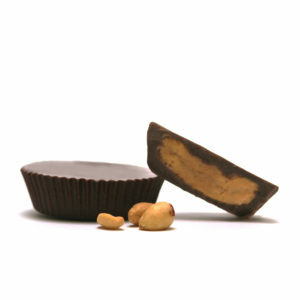 These tiny chocolate gems release bold bursts of flavor in any edible medium you wish them to complement. 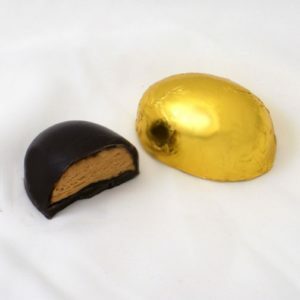 Expand and complete your realm of culinary horizons with these semi-sweet chocolate morsels that are dairy free, gluten free, vegan, and kosher.